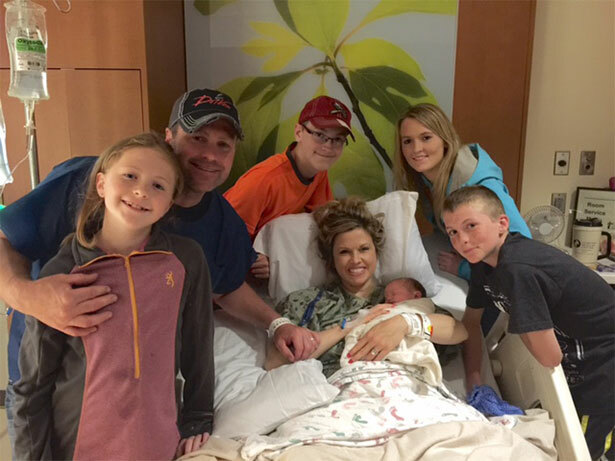 After months of waiting and anticipation, Outdoor Channel television personalities Pat and Nicole Reeve welcomed a new member to their family on Tuesday, May 26 when Nicole gave birth to a baby boy. The hosts of Driven with Pat & Nicole announced the birth via the couple's social media accounts. From Facebook, the announcement reads: "AND...IT'S A BOY!! Today the Reeve family was blessed with another hunter...Baby Boy! 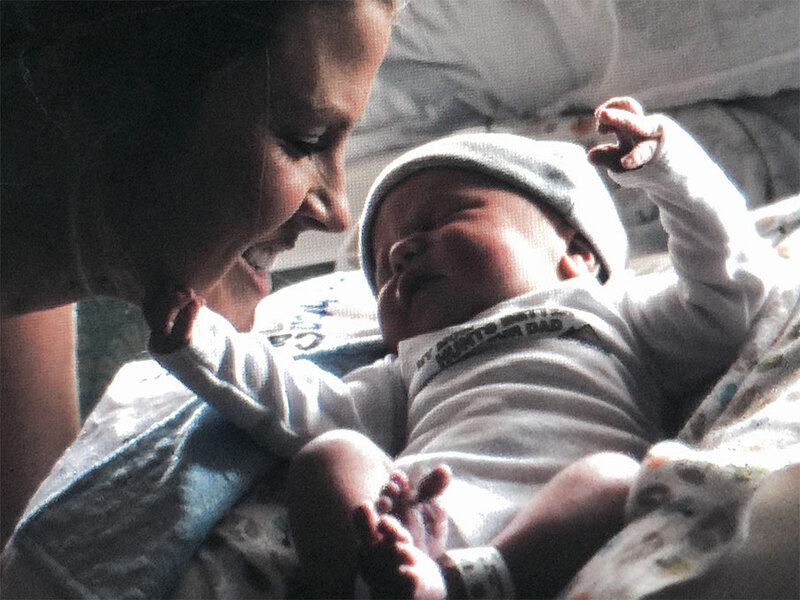 We are already so in love with him that God has blessed us with a healthy, beautiful baby! Mommy and Baby are doing great! Thank you to everyone for all your thoughts and prayers! Best day of our lives! More pics coming soon! ‪#‎drivenfamily‬ ‪#‎GodisGREAT‬ ‪#‎DrivenBaby‬. More details and the young lad's name as they become available. Congratulations Pat & Nicole from all of us here at OutdoorChannel.com!